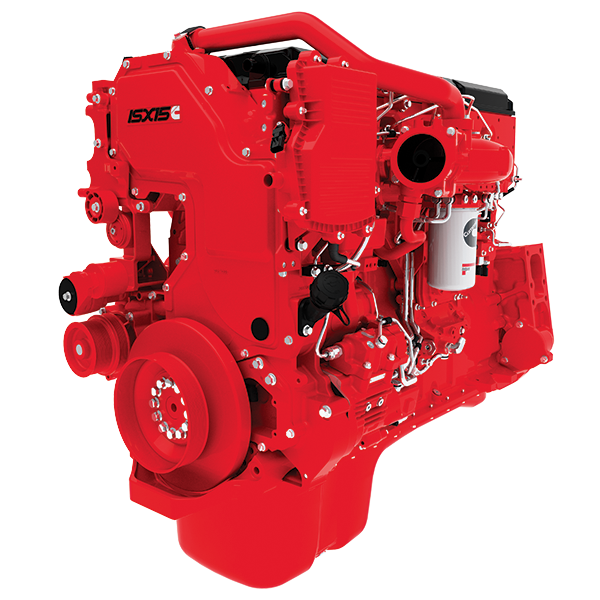 Reliable a/c and heat while saving fuel and reducing maintenance cost. 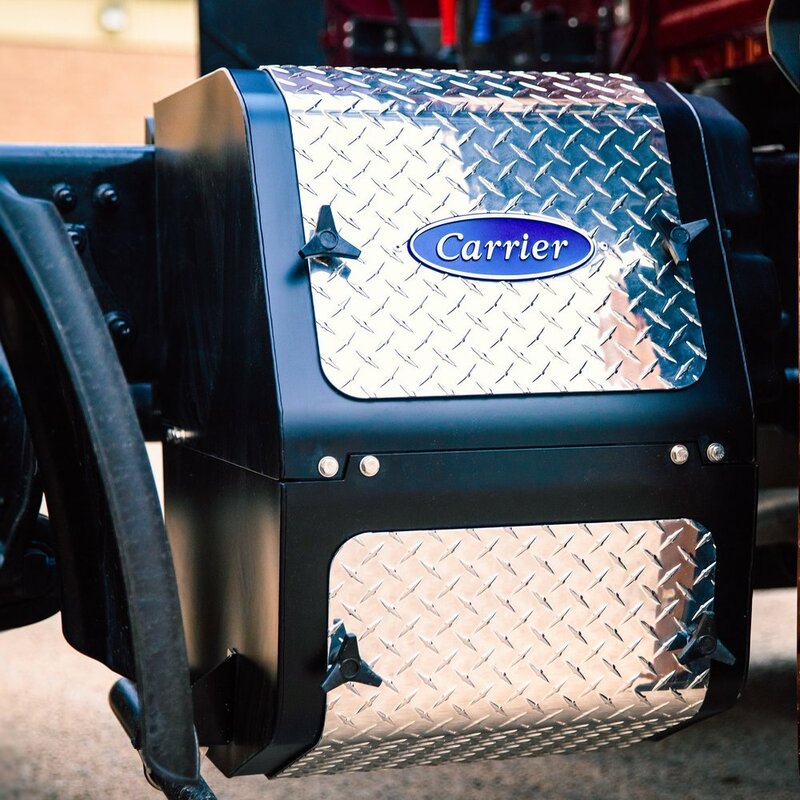 Equipped on all 2018 and newer equipment, Ex-Guards prevent costly body damage and downtime. Equipped on all equipment Prepass Plus transponder’s allow for discounted tolling and scale bypassing.